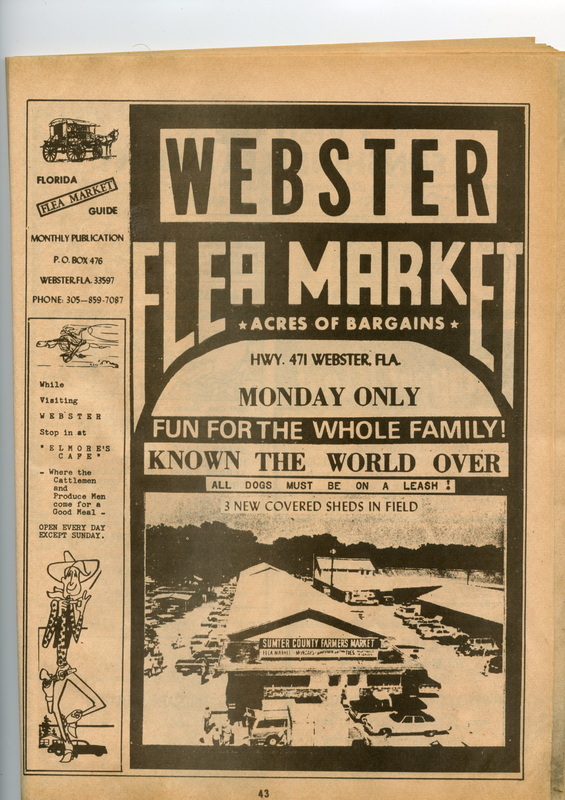 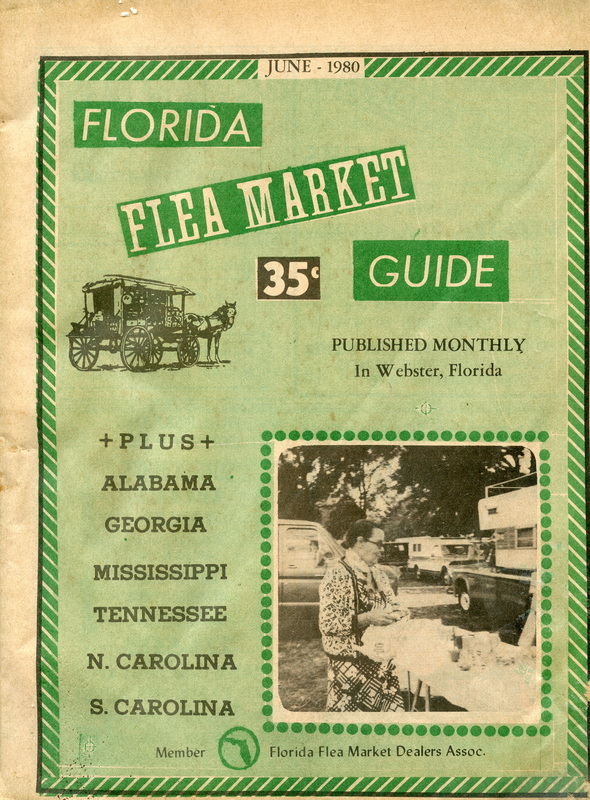 PAGE 13 - Country Fair Flea Market. 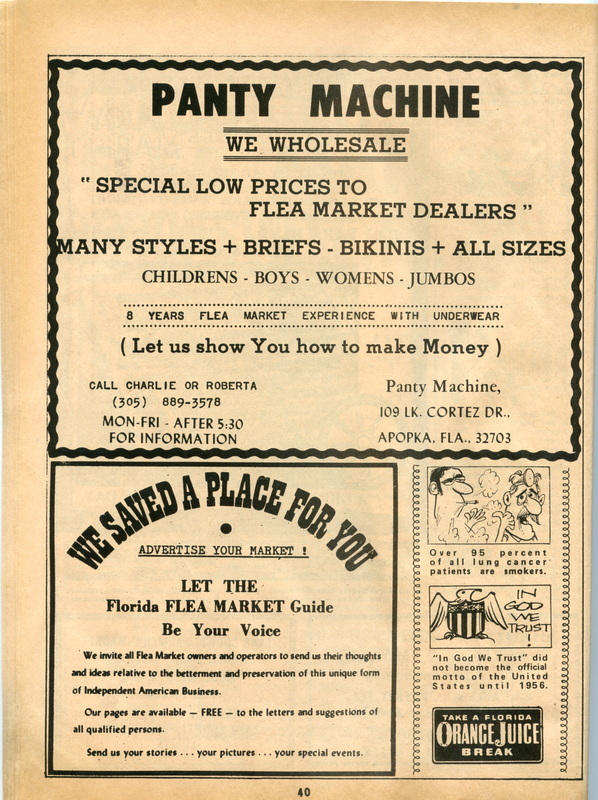 in Palmetto, Fl. 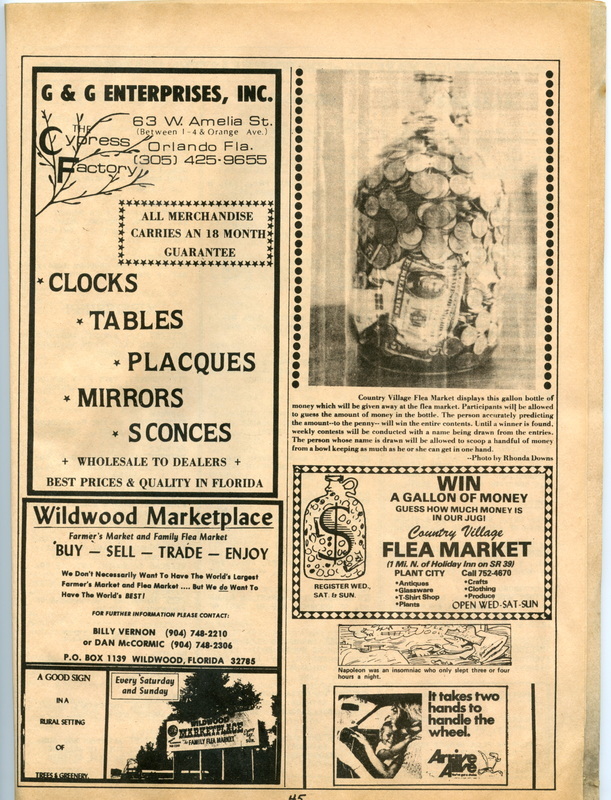 The Manager was "Cooter" Cartwright, a friend of my wife's grandfather. 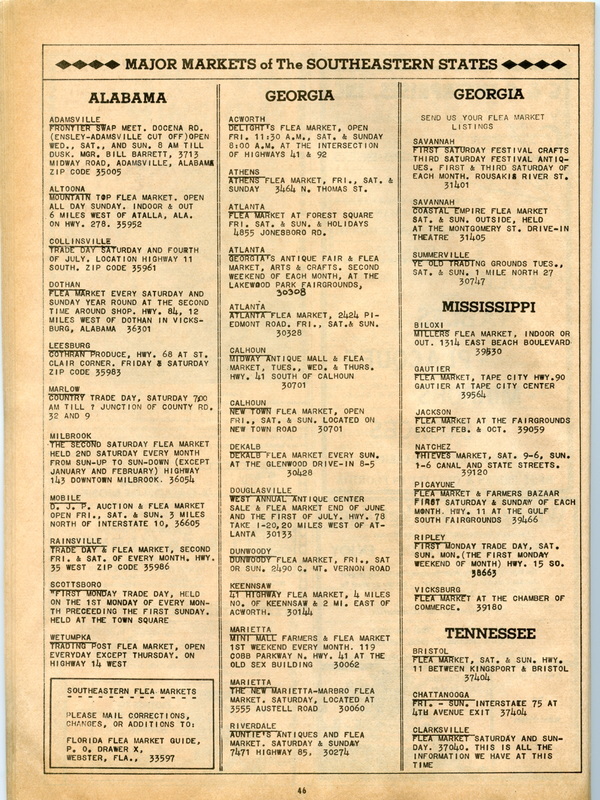 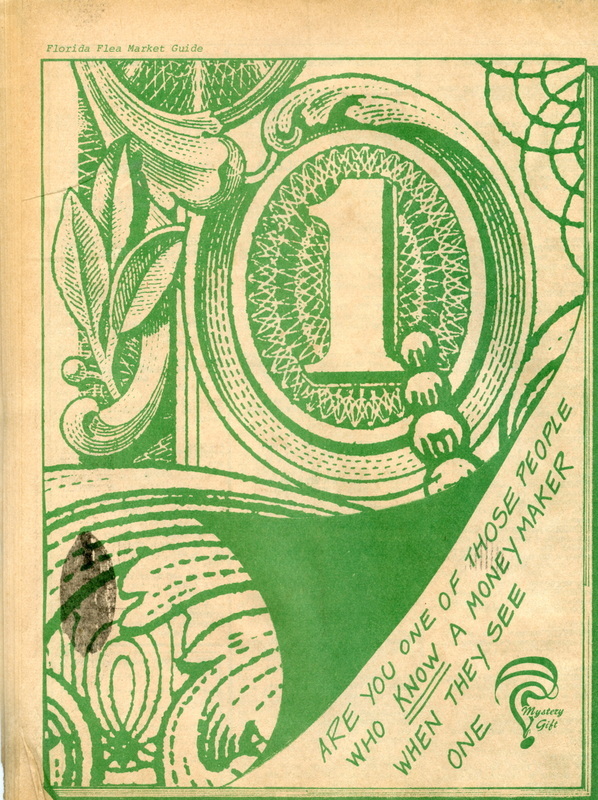 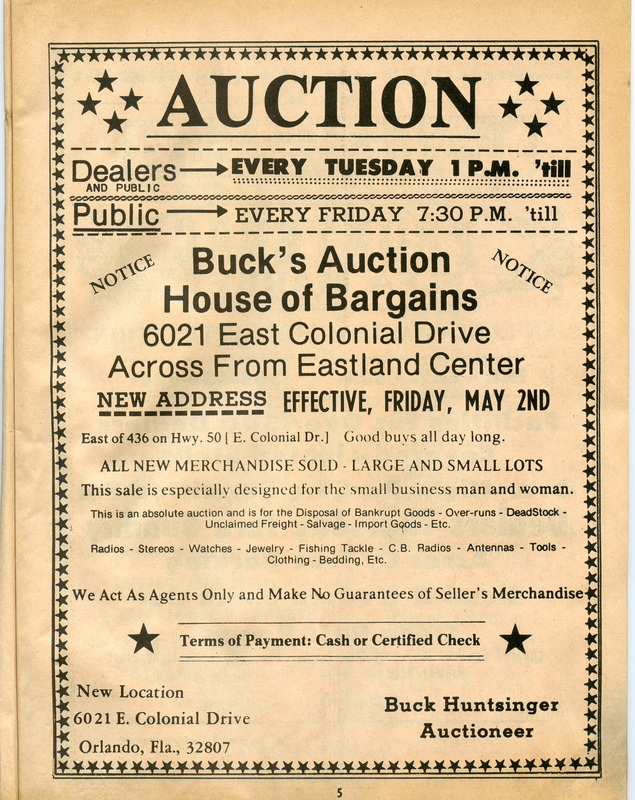 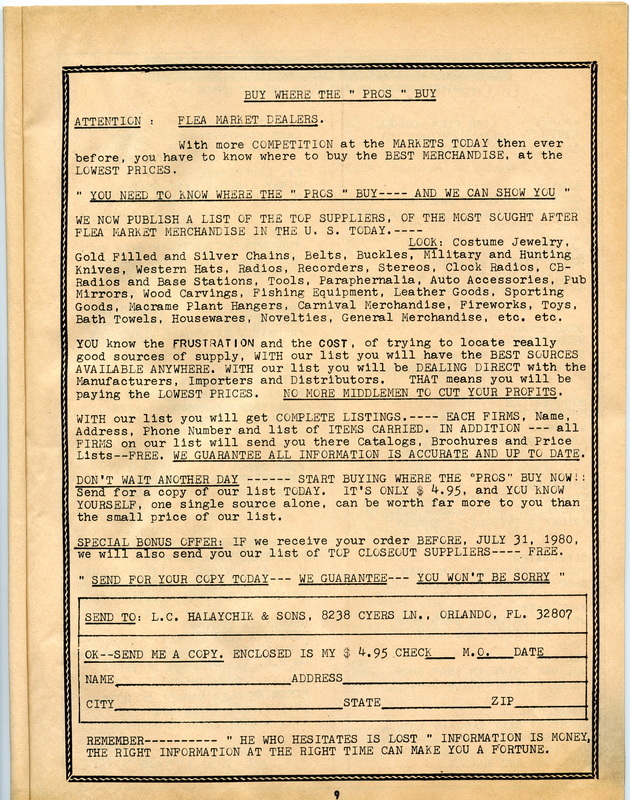 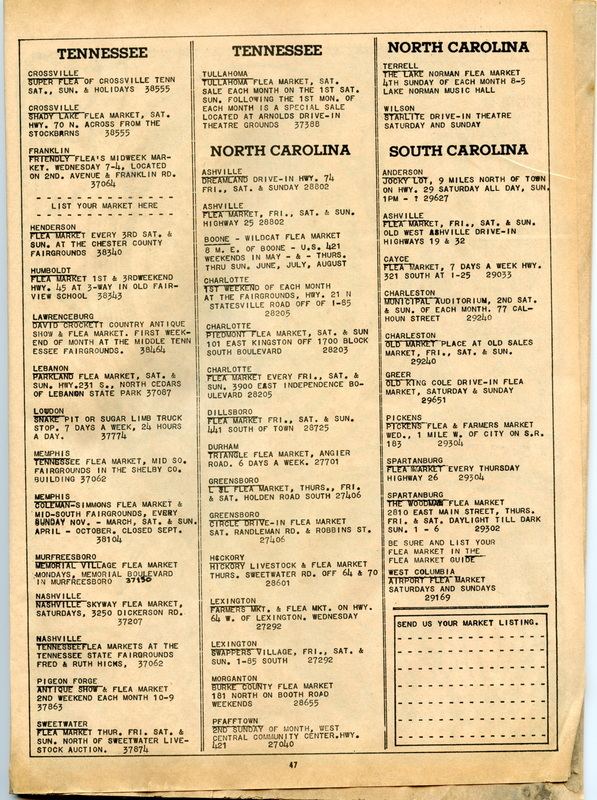 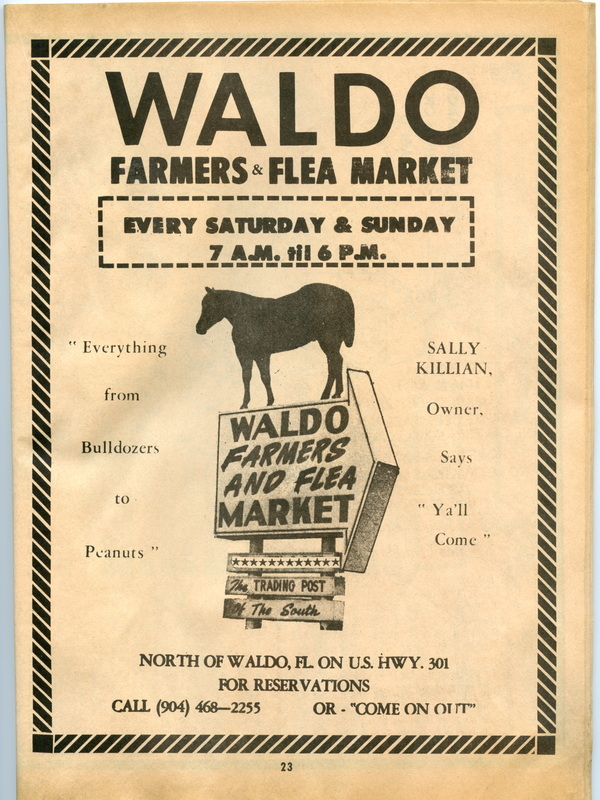 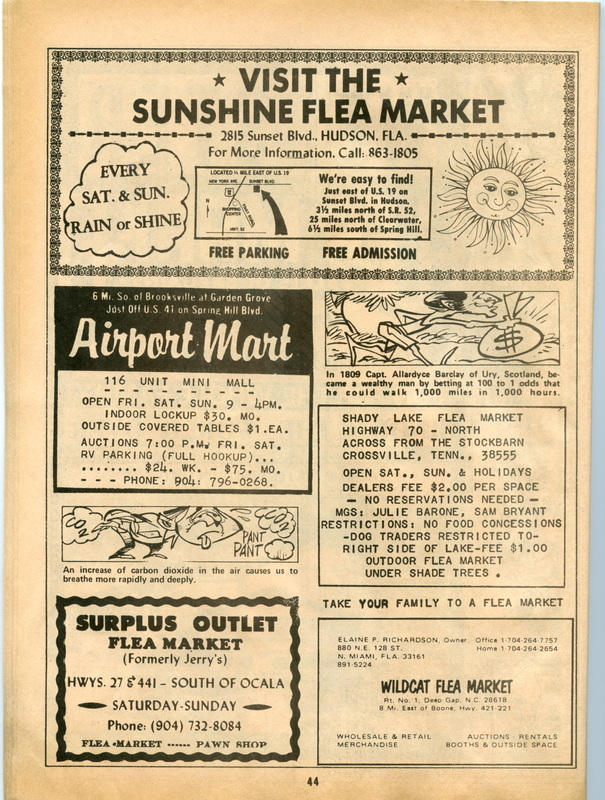 PAGE 15 - Top Value Flea Market. 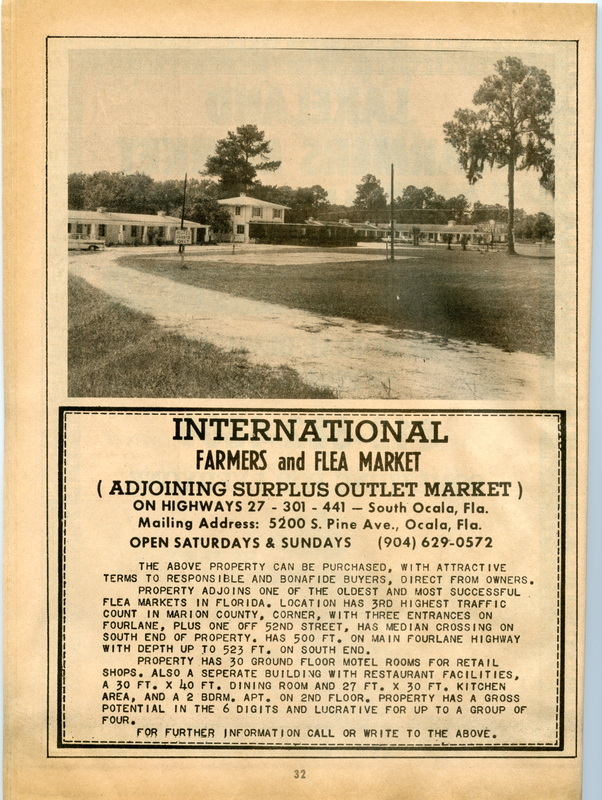 on Anderson Rd. 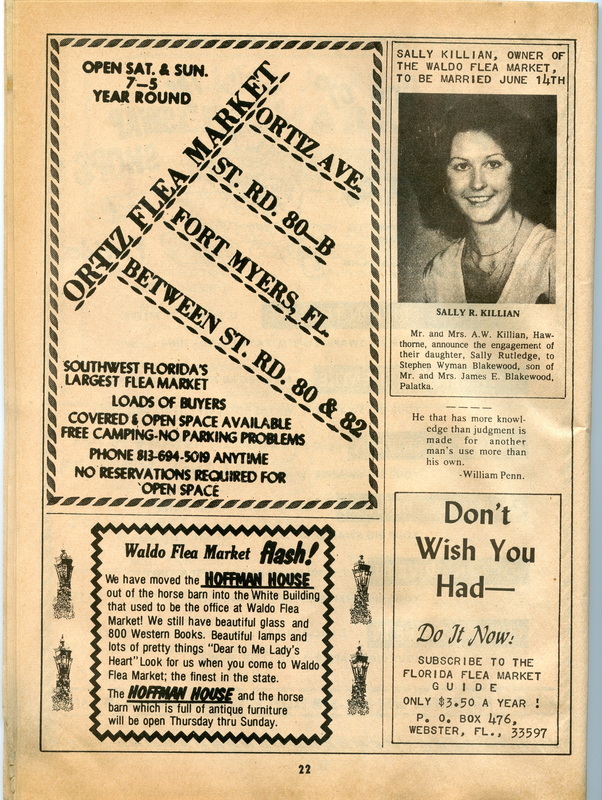 in Tampa, Fl. 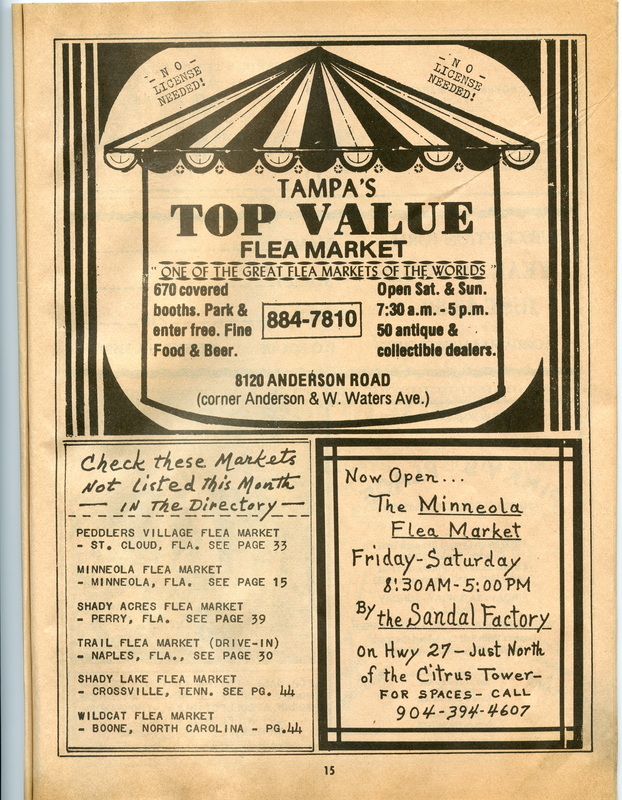 This was one of my favorite markets that I liked to visit. 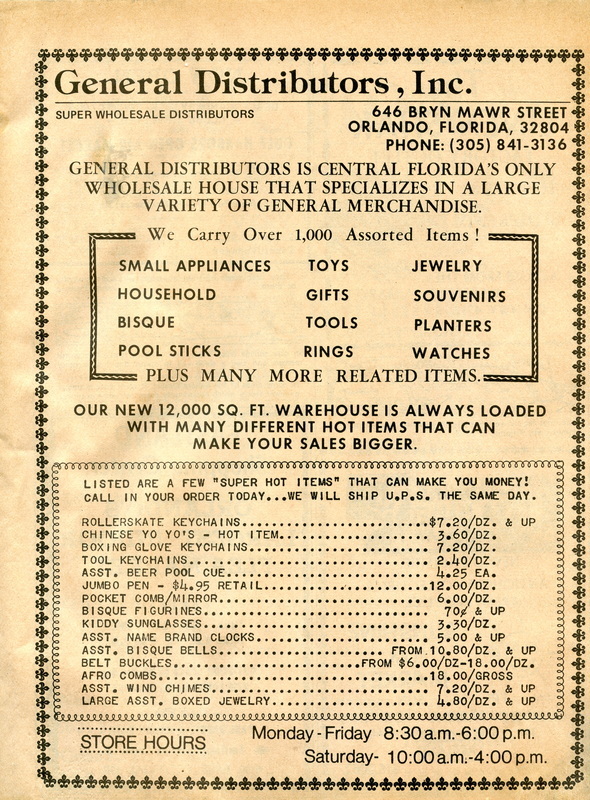 And it was mailed to you at that price. 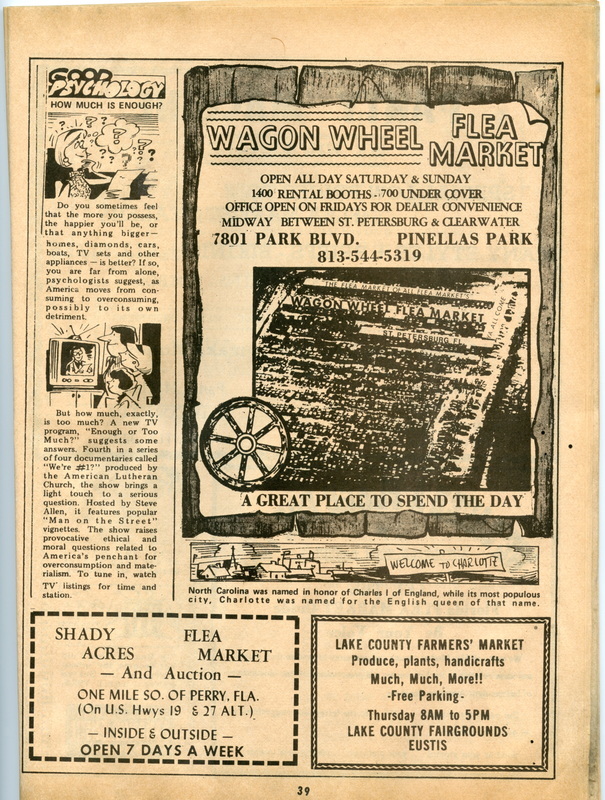 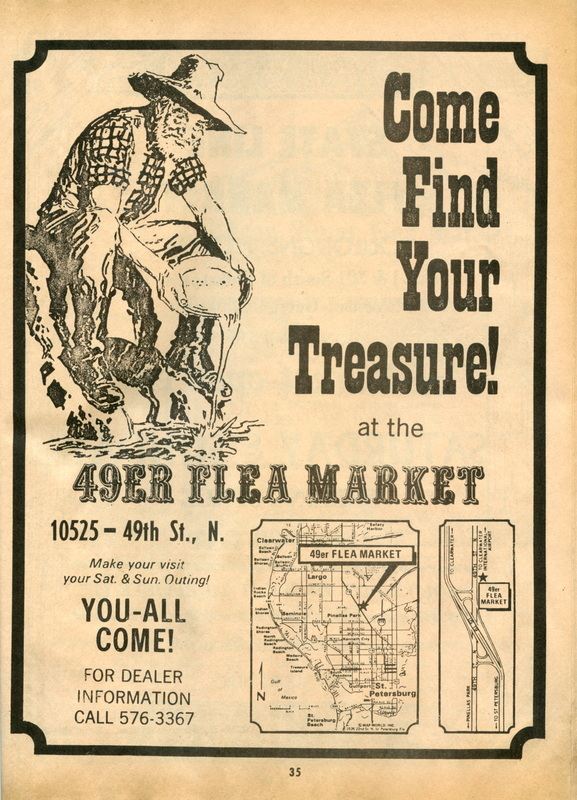 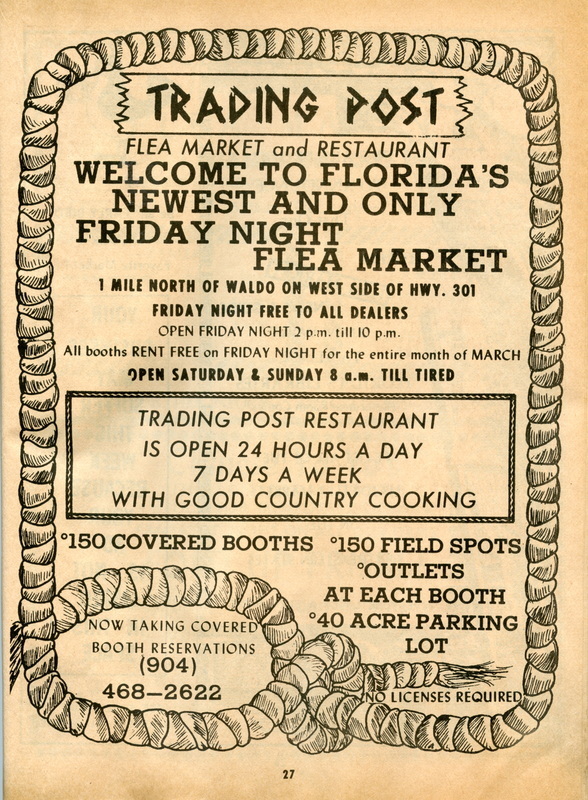 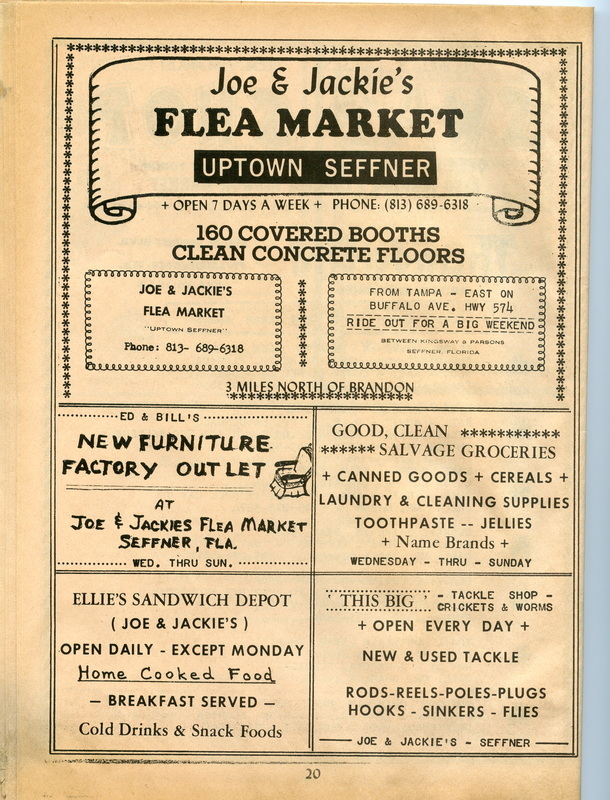 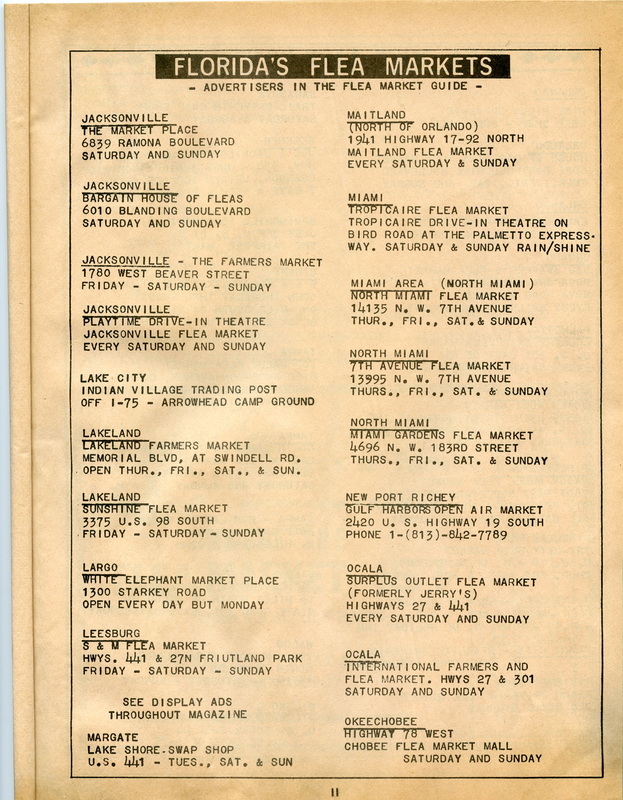 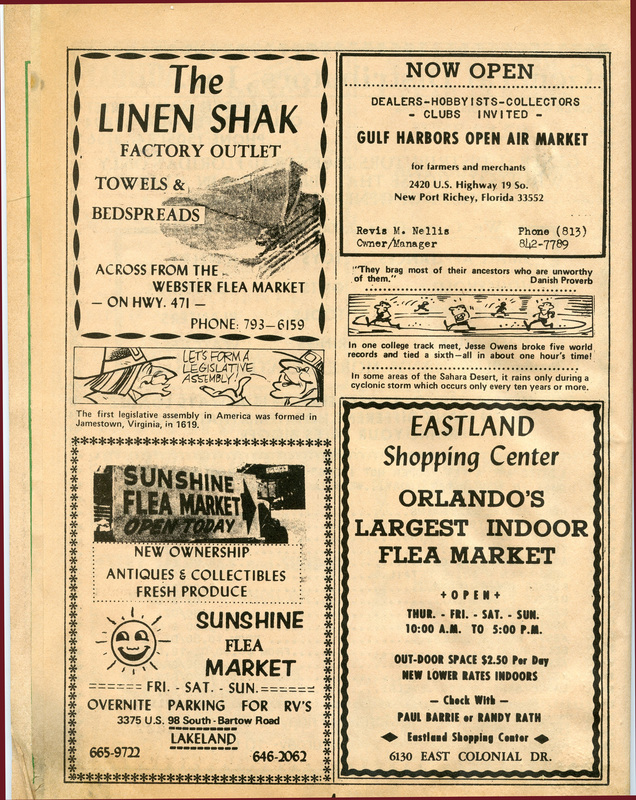 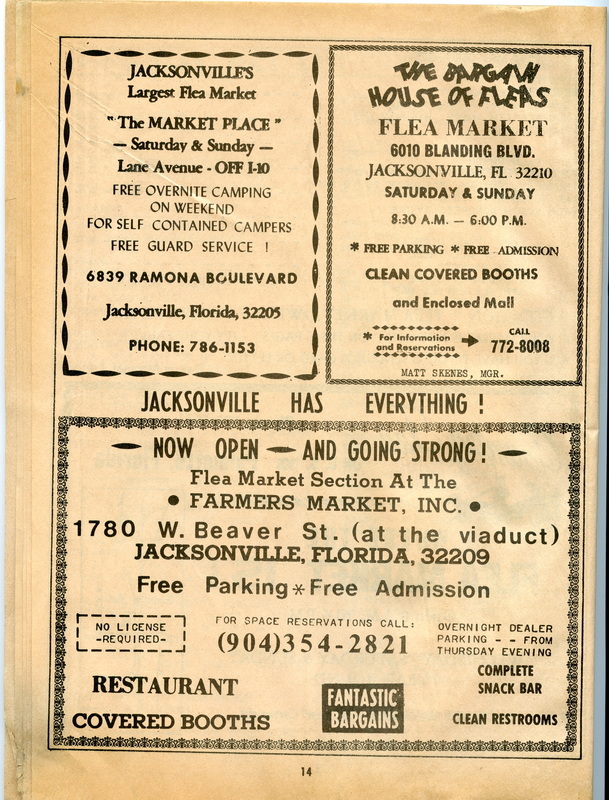 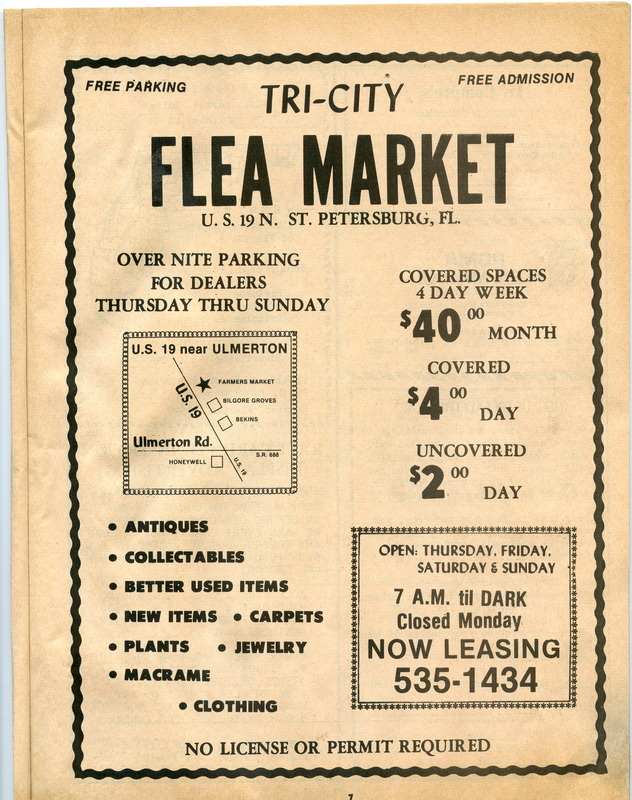 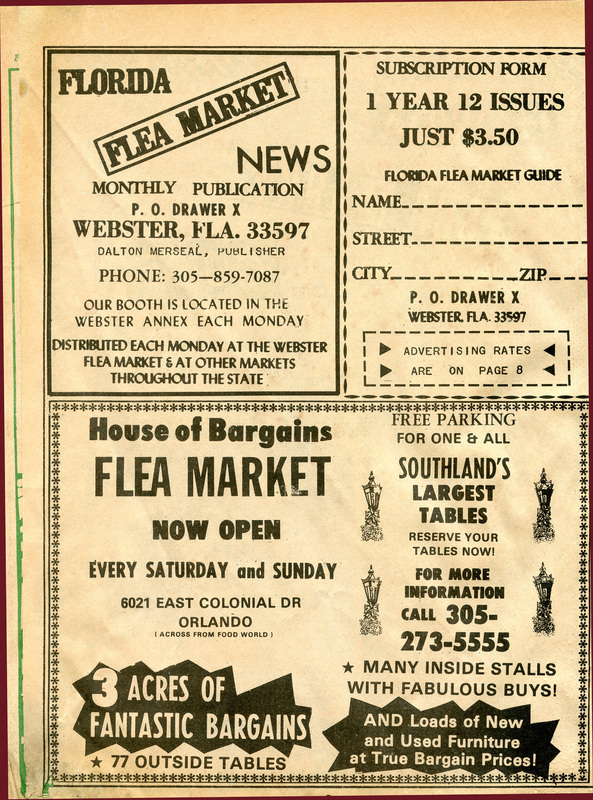 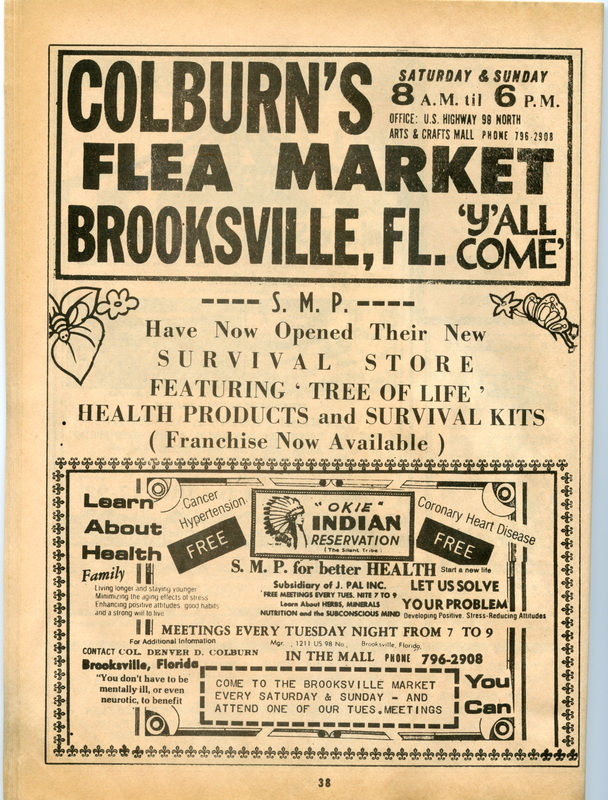 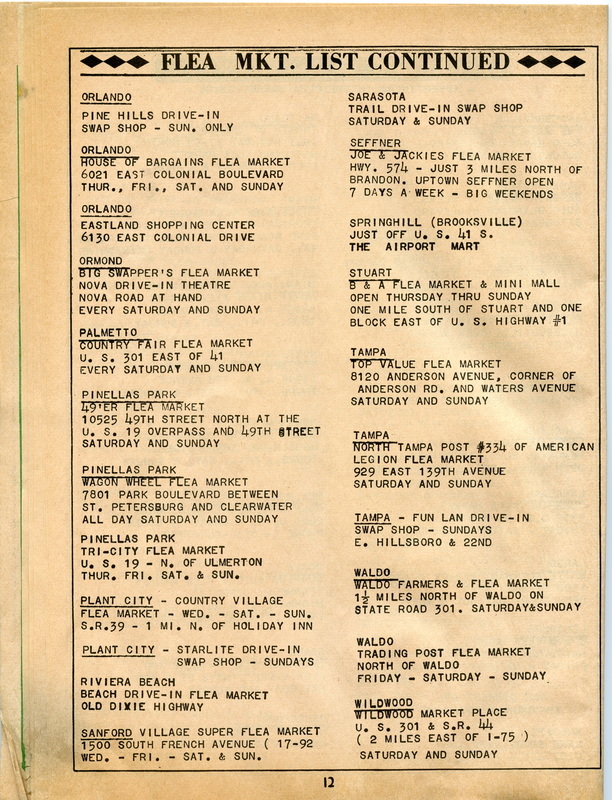 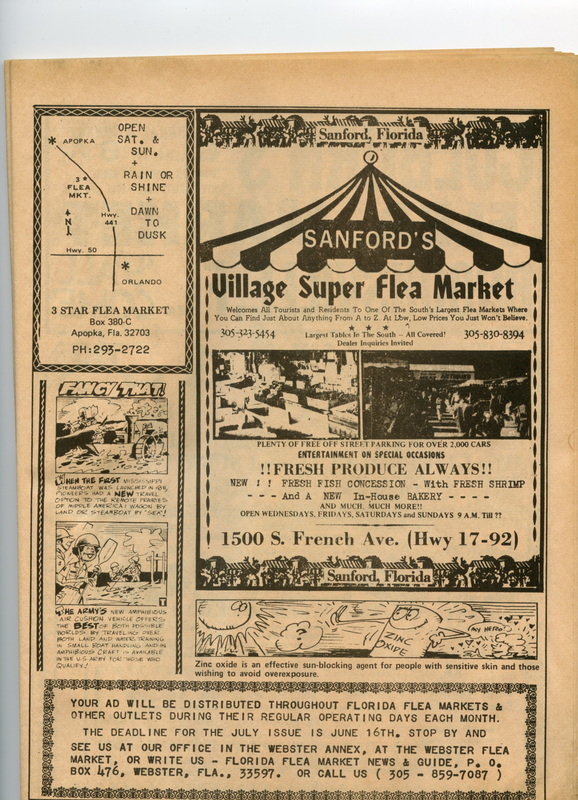 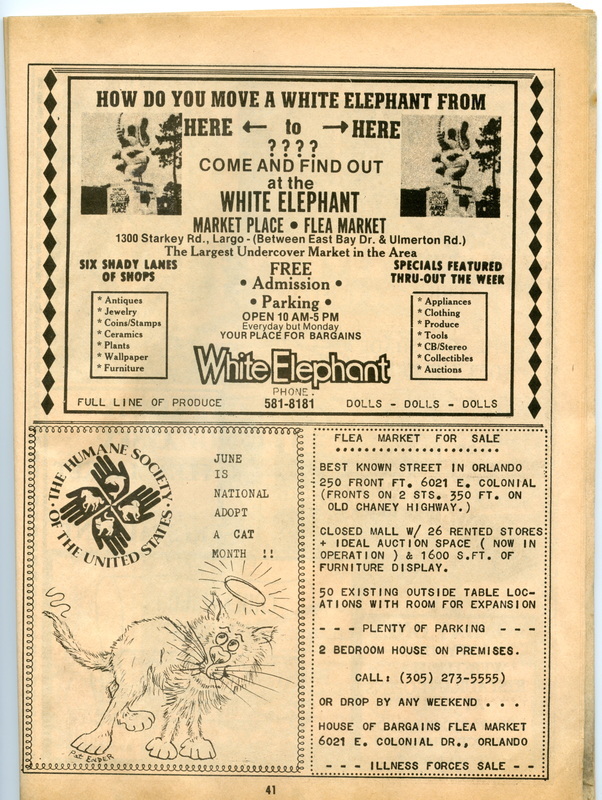 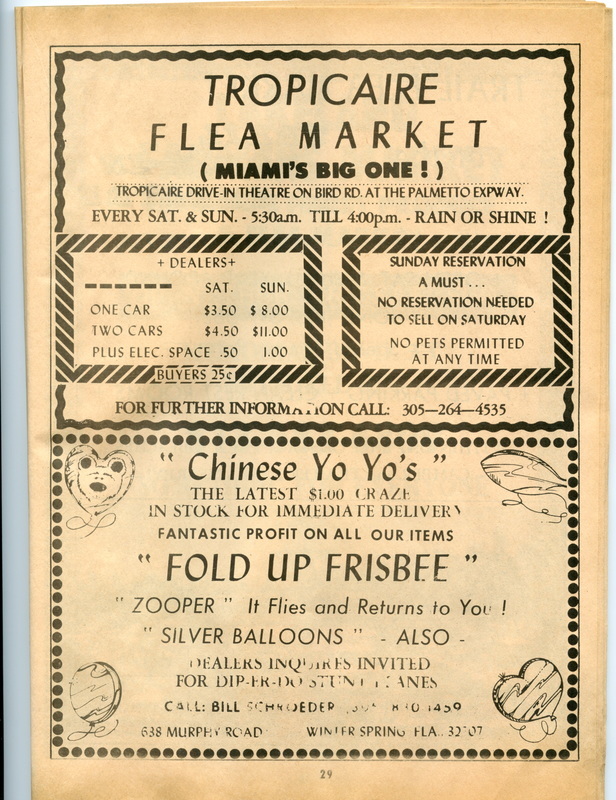 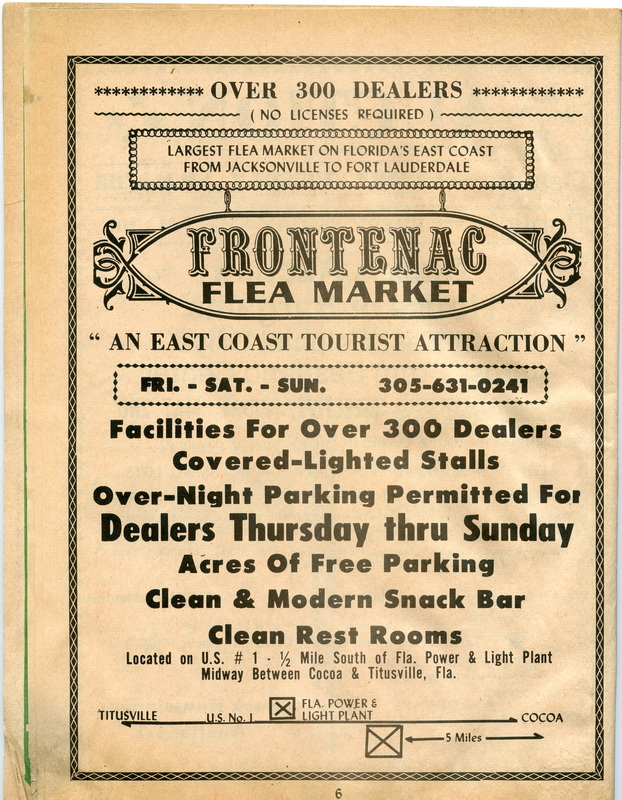 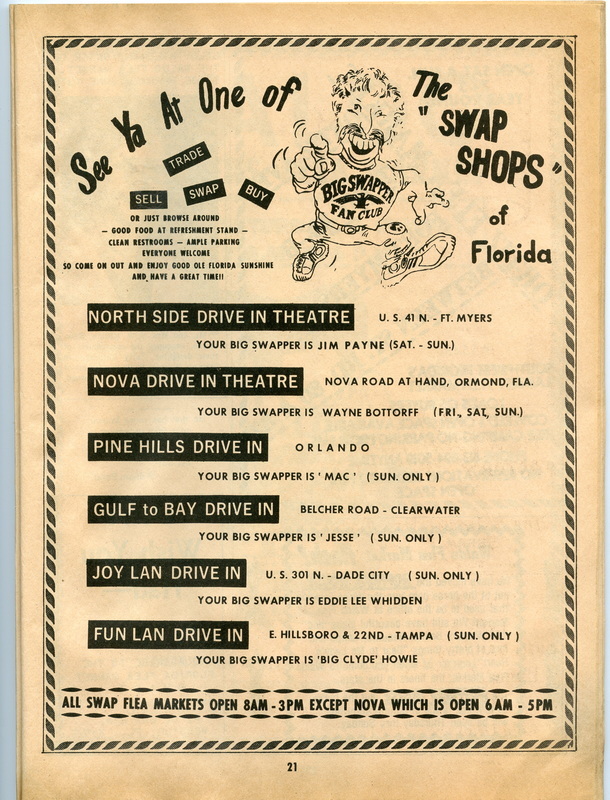 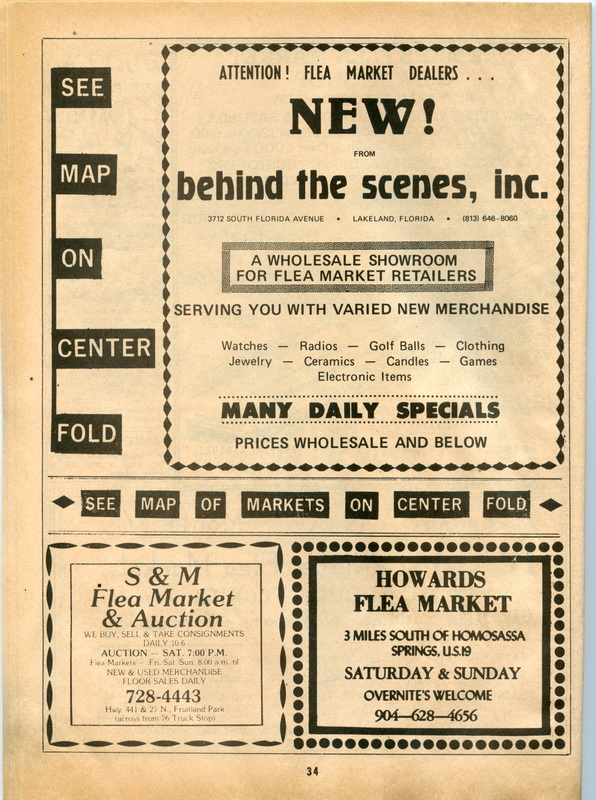 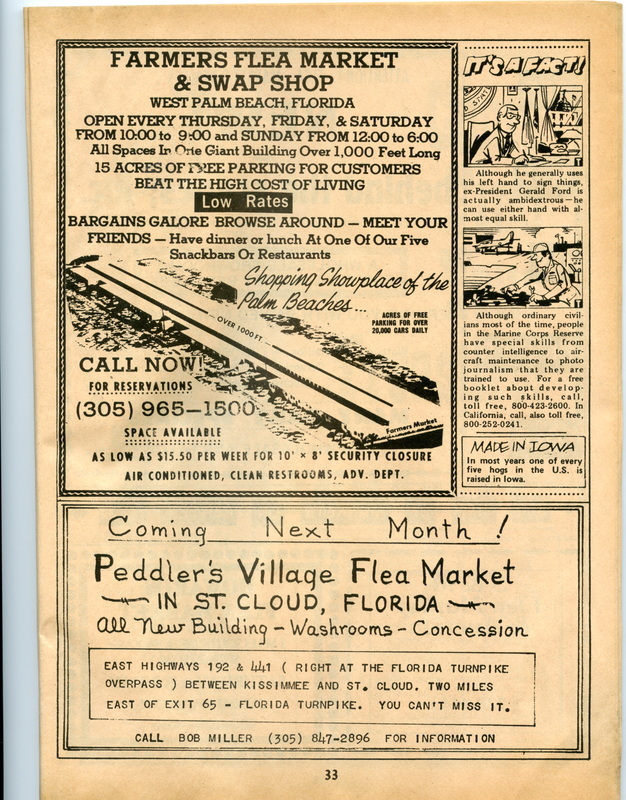 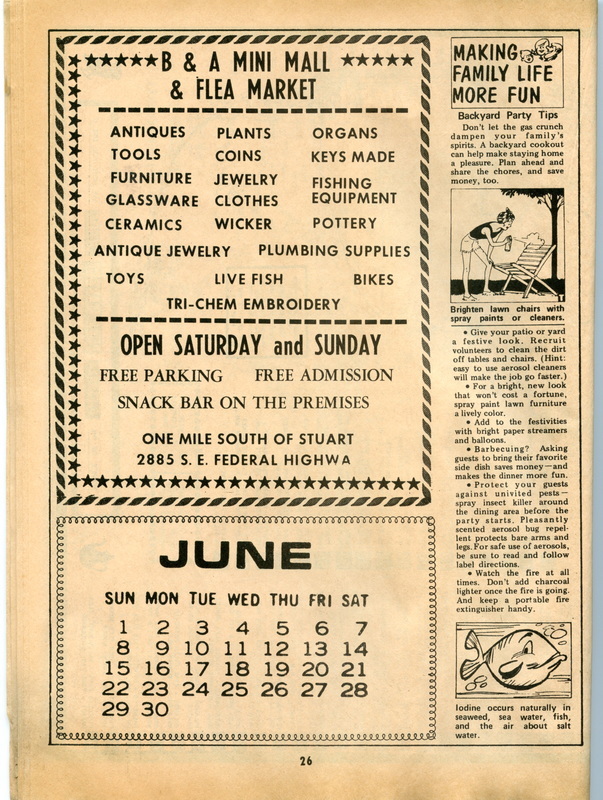 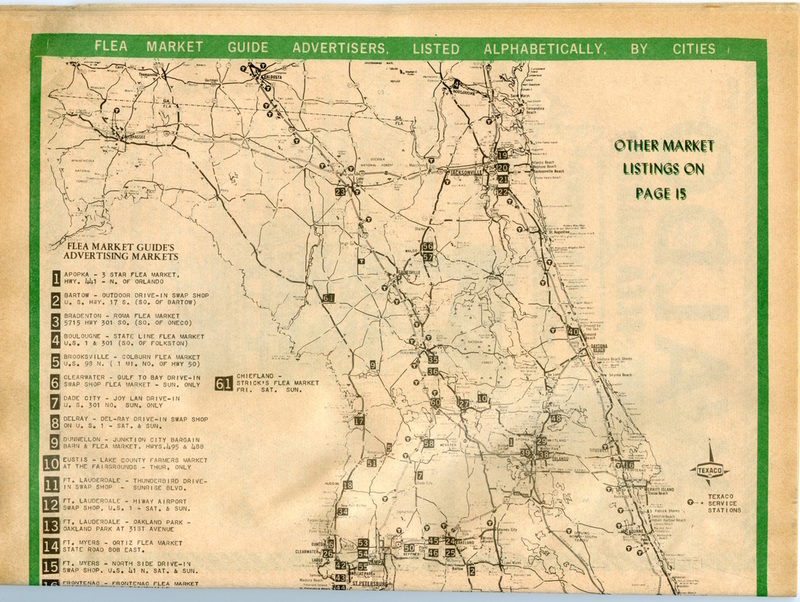 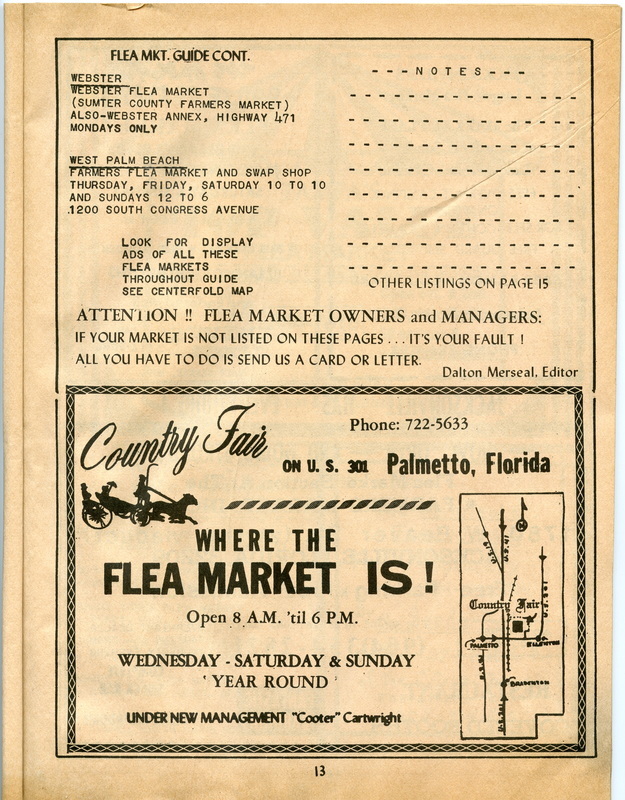 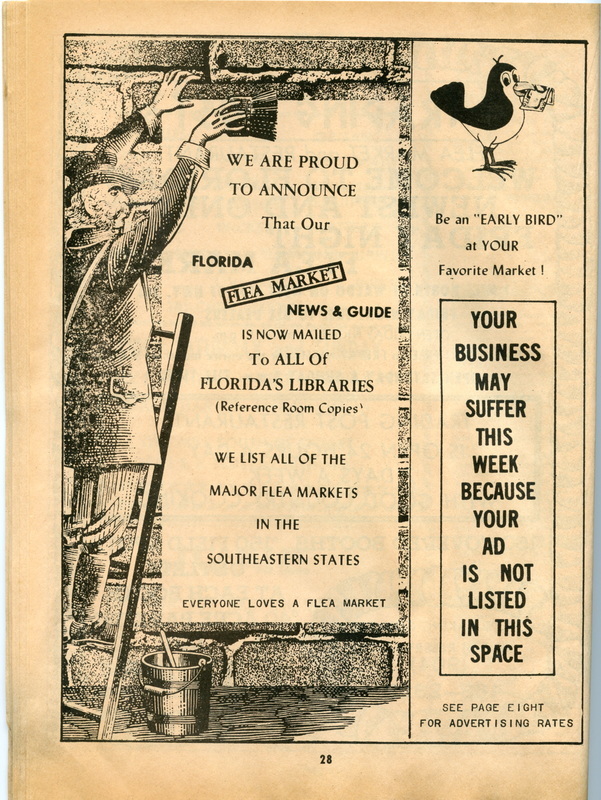 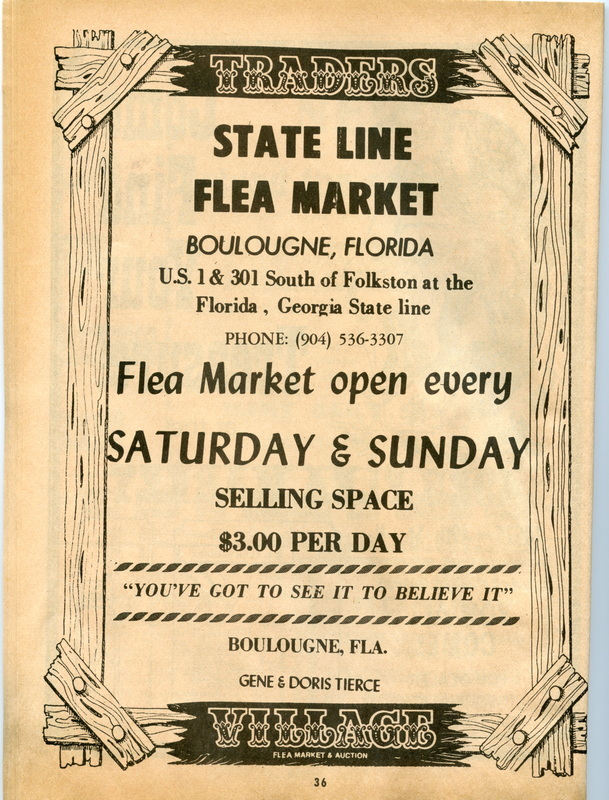 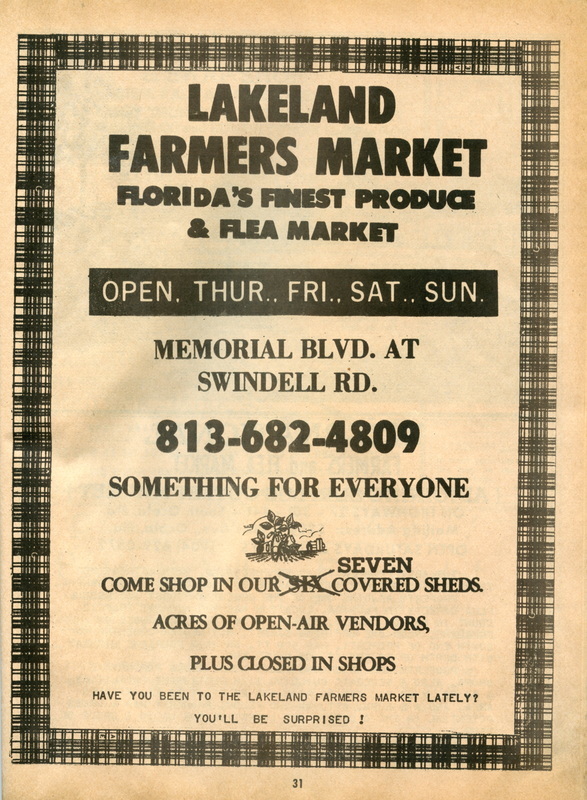 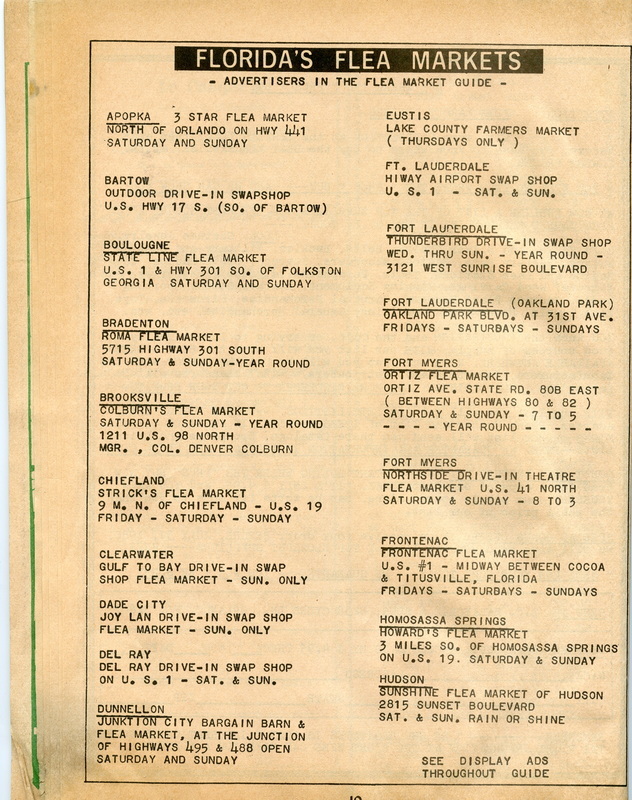 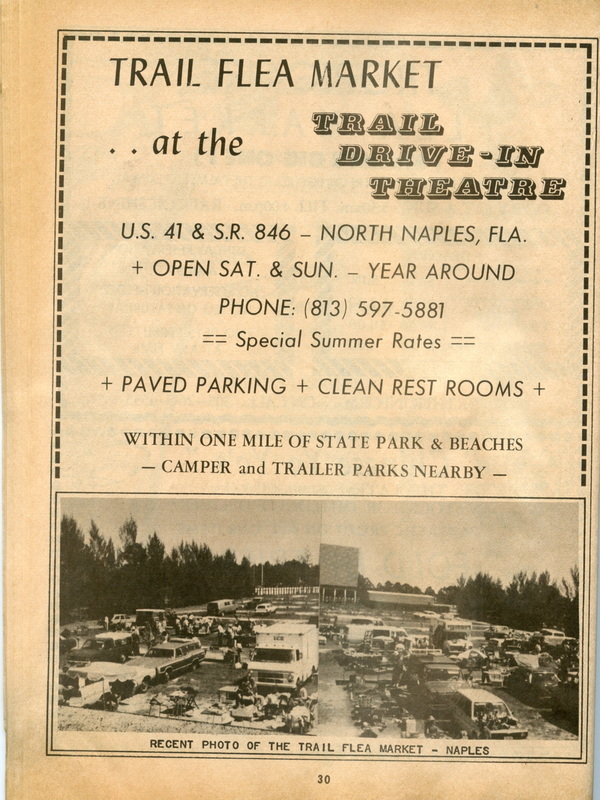 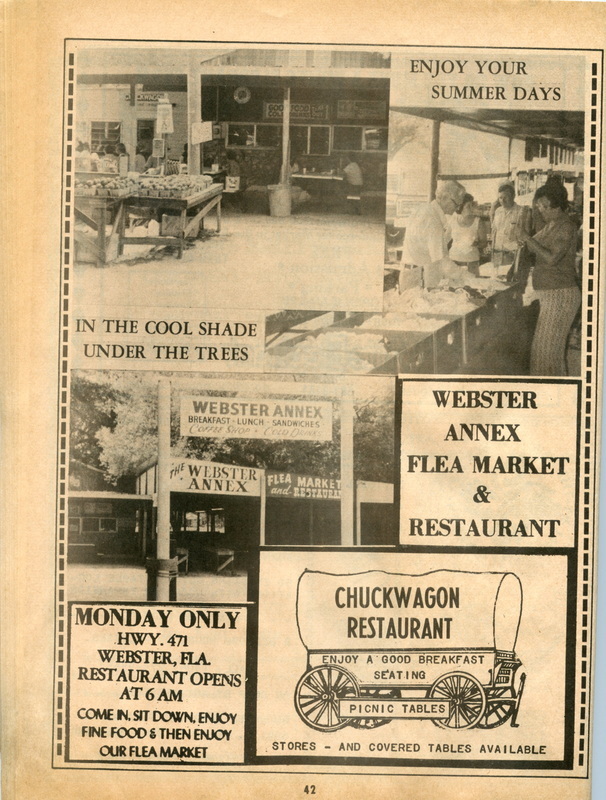 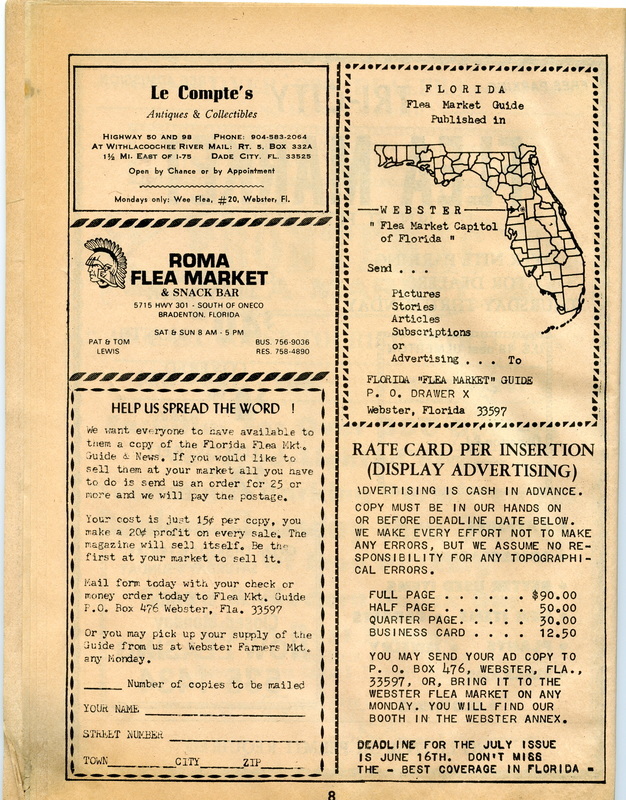 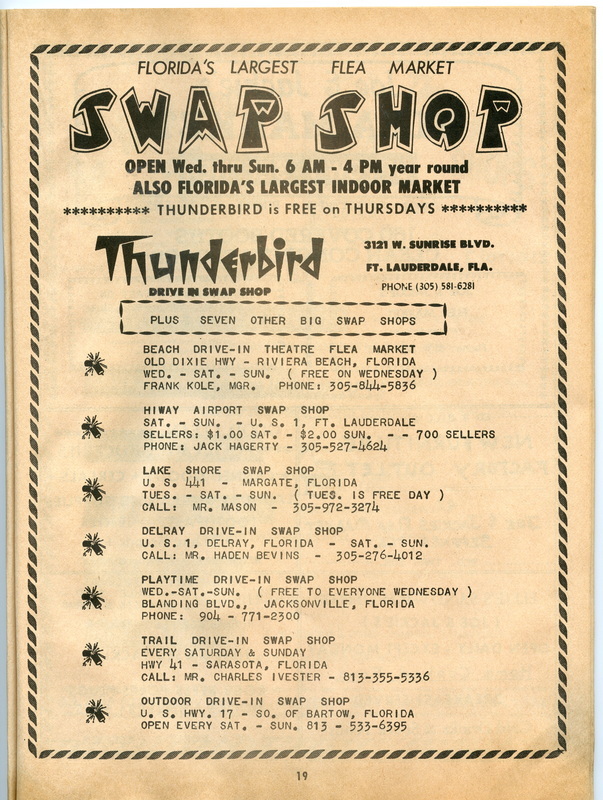 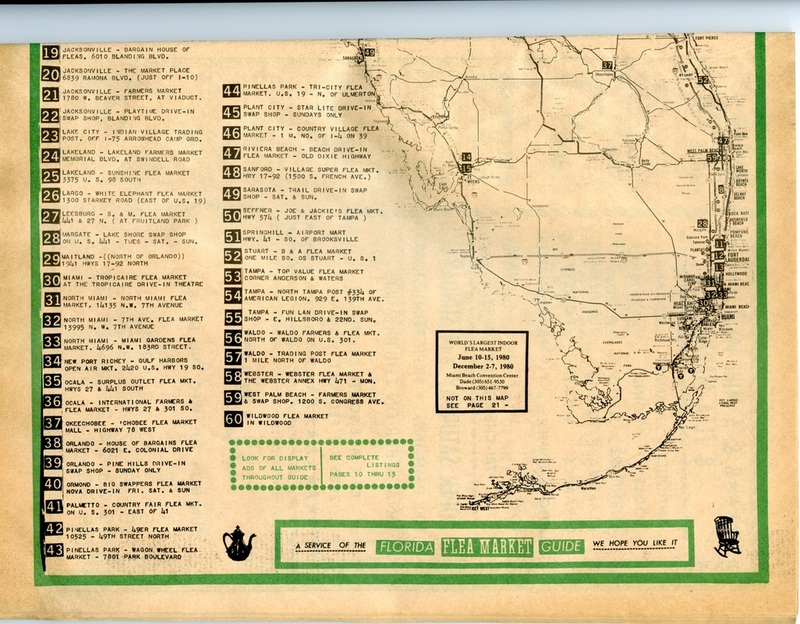 PAGE 20 - Joe & Jackie's Flea Market "Uptown Seffner"